When you work with us you will see that we have a strict process in place that means we can achieve the best possible results for you. This is also designed to ensure client satisfaction, something which really works in our favour as so many people come to us through recommendations. 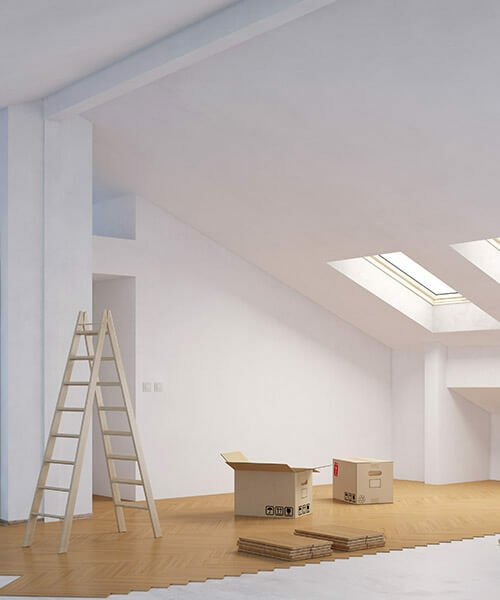 This is our guide to what will happen when you decide to work with us on your loft conversion or extension project. 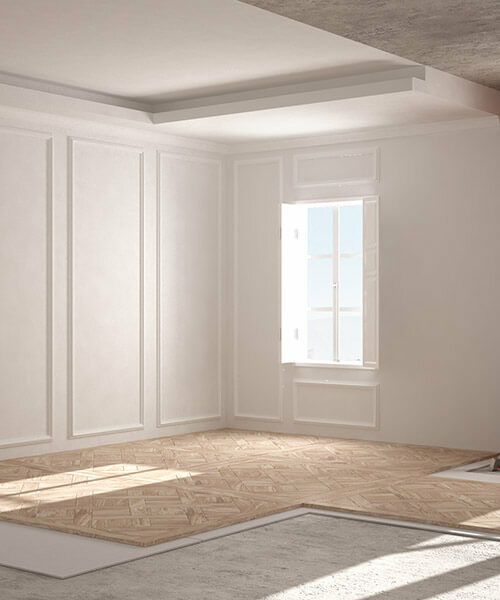 Every project will begin with a survey and a full quotation, allowing us to see your property in person and give you an accurate price for all necessary work. We will take the time to discuss possible design solutions, to establish what you want to achieve, before sending over a no-commitment quote. This service is completely free of charge – you are welcome to book an appointment. We carry out a detailed survey of your property, then we get to work on preparing your drawings. Our in-house architect has more than 30 years’ experience and will turn your ideas into a practical, working design, getting approval from you to make sure it meets your needs. Our engineer will prepare the necessary structural calculations, which will be submitted for planning consent if required. 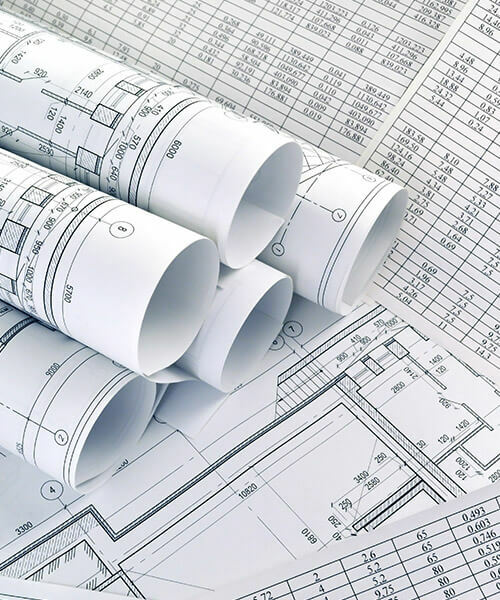 We ensure all necessary planning approval is obtained prior to your building work beginning. We have worked with planning teams for many years, and one of our directors worked in Croydon Council’s planning department as well as for the National House Building Council. 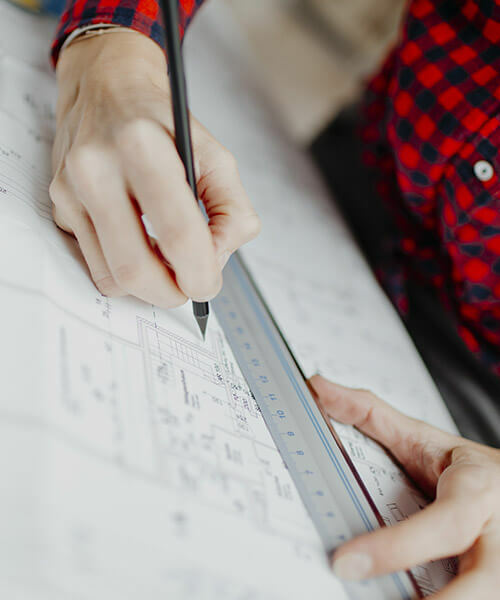 We can help you understand whether you need planning permission and, if you do, submit an application on your behalf to the relevant authorities. Our site team schedules in a time to begin transforming your property when it’s convenient for you. 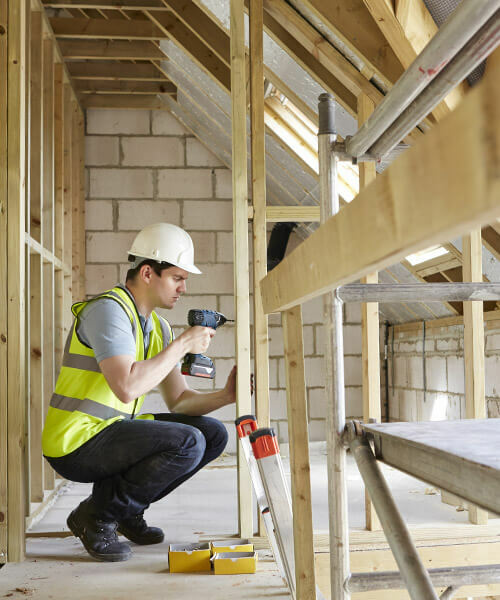 Our team are all approved installers, and a project manager will also be on site to oversee work, ensure the build standard is kept consistently high, and the programme of work is completed speedily, yet safely. We keep you fully informed throughout the build. Once your project is complete and made good, we don’t just leave it there. We complete a final walk-through and snagging inspection to make sure the building works are completed, and services are commissioned and working properly. Do be aware that it can take a while for new building work to settle in and bed down; we will check this during our walk-through. 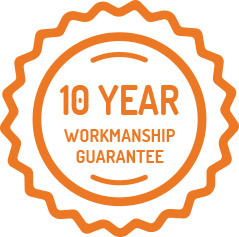 Once all work is complete we will cover it with a 10-year workmanship guarantee. New building work will continue to settle and bed down over time, so if you notice cracks appearing in walls or have any other concerns, please do let us know. All products will come with their own guarantees as well, so we can advise you on those relating to your materials, furniture and appliances.